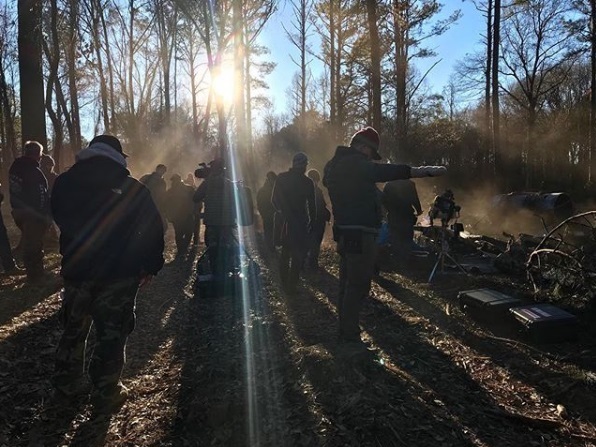 Cast and crew keep filming in the rainy cold and the muddy forest. We’ve glimpsed another familiar face and we’ll get to enjoy a new episode that takes place in the woods tonight! Despite the show coming back after a hiatus of several weeks, CBS didn’t provide any special promo for Episode 3×11. Justin Hires uploaded some more BtS photos of the B-storyline in advance, but most of the guest-stars posted material after the show had aired. The main cast didn’t even get to watch the episode because they were still filming. Nevertheless, the episode caused quite a chatter on social media. The hashtag #MacGyver trended for almost an hour nation-wide in the top ten (as the only primetime TV show, actually). After 3 episodes without any special promo, CBS took pity and provided 3 Sneak Peeks for Episode 3×12 on January 10. Meredith Eaton provided a new BtS photo of her with Bridget Regan when filming in the car. Justin Hires posted a photo of him posing at the airport, despite the rain and cold on that day. Lucas Till also found some time to post a few more BtS photos via Instagram Live Stories. Technical Consultant Rhett Allain later uploaded blog posts about the MacHacks in these episodes – e.g. about how to open a door with thermal expansion in Episode 3×11 or about wall walking in Episode 3×12. Let’s take a look at the recent ratings. To recap: Episode 3×10 (Matty + Ethan + Fidelity) on December 7 had an audience of 6.359 million live-viewers with a demo of 0.7. It added 1.611 million viewers (+25%) in the +7 Days ratings, reaching a total of 7.974 million viewers and a demo of 1.08 (+50%). Episode 3×11 (Mac + Fallout + Jack) aired on January 4. It got 6.416 million live-viewers with a demo of 0.7, again beating Last Man Standing in audience numbers and winning the 8pm time slot. In the +7 Days ratings, it added 1.655 million viewers (+26%), reaching a total of 8.074 million viewers and a demo of 1.05 (+48%). Episode 3×12 (Fence + Suitcase + Americium-241) managed to attract 6.577 million live-viewers and a demo of 0.7. While the preliminary demo of 0.8 was adjusted down in the final ratings, it’s still the episode with the highest audience number this season so far. Again, the hashtag #MacGyver trended for almost an hour nation-wide in the top ten (on rank 6), just behind #Blindspot. 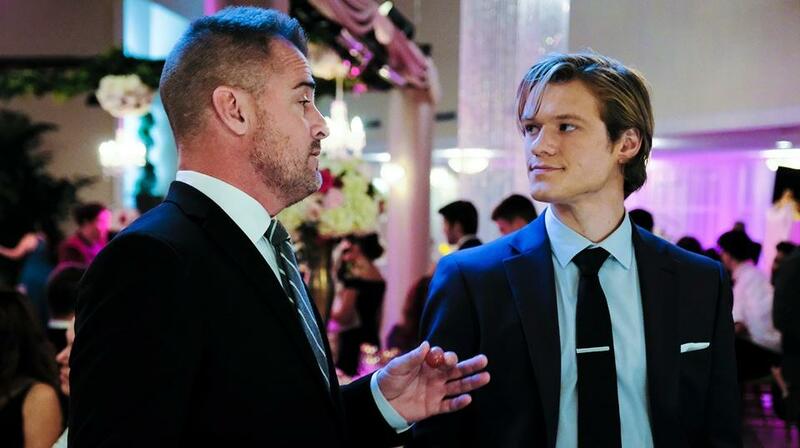 At the moment, the MacGyver Reboot has an average of 6.157 millions live-viewers with a demo-rating of 0.71. Compared to all scripted shows on CBS, the Reboot is at rank 20 (of 21) in demo and at rank 14 (of 21) in audience. Let’s take a look at some other CBS crime-action shows in the same range: Magnum PI is at 5.898 million live-viewers per episode with a 0.86 demo-rating on average. SEAL Team is at 5.584 millions / 0.85 in demo on average and SWAT at 5.338 / 0.77. Don’t fret: The show might gain some ranks once the new Spring/Summer line-up has started. Last year, it ended on rank 19 resp. 11 (out of 26 scripted shows). Considering it only needs another season to reach syndication, all prediction sites still lock it as a sure renewal for Season 4. In fact, there’s a website that claimed on December 30 that the show has already been renewed. Many fans were pleasantly surprised to read that Jack will be in this episode since we never saw any indication for George being on set that week. 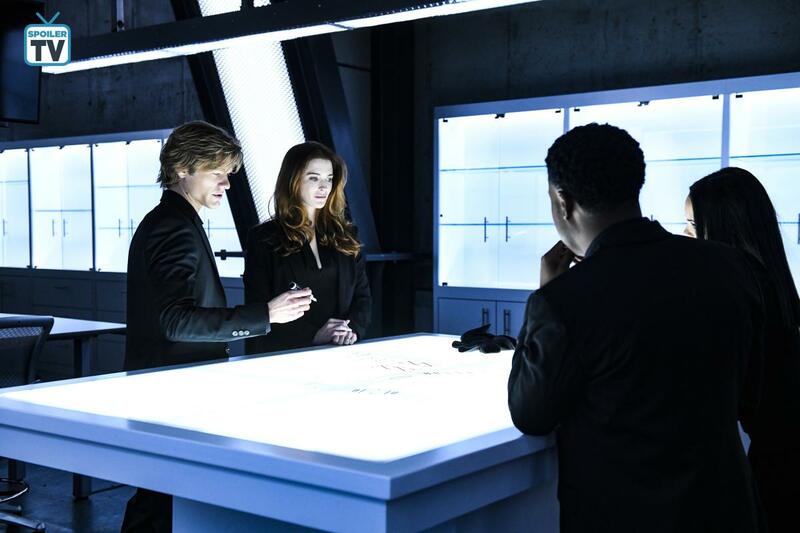 On January 4, CBS released another 9 Official Stills. 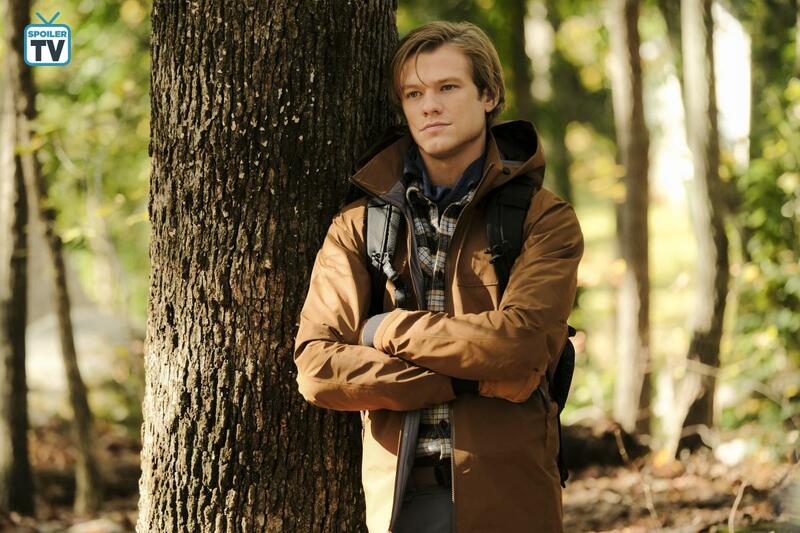 They all feature the A-storyline with MacGyver and the guest-stars traipsing around in the forest. Before the episode aired, some of the guest stars (e.g. Justin Welborn) and the stunt crew (e.g. T Ryan Mooney) posted photos they took while on set. And just as I’m typing up on this blog post, they uploaded 3 Sneak Peeks onto the CBS Press Express media site. It’s a bit of a pity they decided to add them this late since there wasn’t even 6 hours left until the premiere. There will be even less time left for the fans to promote the videos after they’ve finally hit YouTube. Directed by Avi Youabian, written by Sophia Lopez. Guest appearance by Roberto Sanchez. Possibly George Ead’s last episode this season. You can see the first Official Still along with the press release here. They already released the full schedule for the rest of the episodes, but there might be some more changes in the coming weeks. As expected, there will be a break for 3 weeks due to March Madness (Basketball). Also, it looks like they’ve scheduled 23 episodes although there was no notice about ordering an additional episode. There might be an extra timeslot for a rerun or re-scheduling when needed. 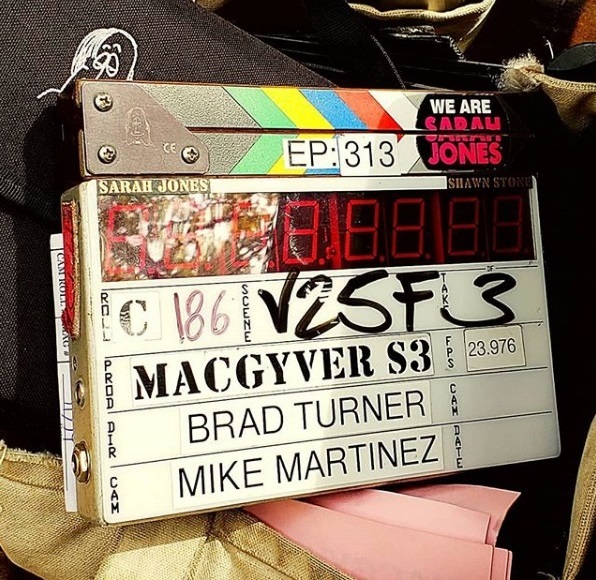 Filming for Episode 3×16 started on Friday, January 4. Madeline Grayson worked on several syringes as props while the cast filmed scenes in the War Room and on location. 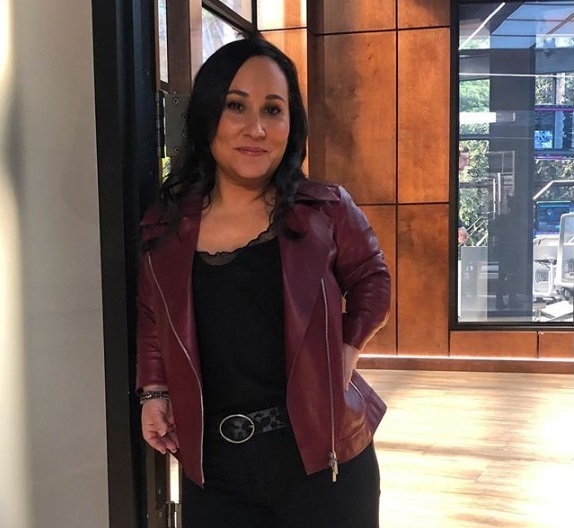 As Tristin Mays and some of the crew members revealed, Billy Baldwin (as Riley’s dad) was back on set at, filming in the appartement used as Riley’s living place and in the War Room with Meredith Eaton. On January 9, they set up in the woods early; waiting to catch some natural sunlight. They continued filming in the cold muddy area the next day; old cars and small tunnels to crawl in included. According to Lucas’ brother Nick, the location might supposed to be Israel. Despite the unfriendly conditions, the crew (e.g. Bruce Giglio or Erik Kerr) continued to upload photos and videos from set. Although he had the day off, Justin Hires took over the official Instagram account to upload Live Stories from set and to answer fan questions. He met up with Lucas on set and introduced us to Levy Tran, which has been on set since Episode 3×15. The crew continued filming on Saturday, uploading photos and live stories of filming car chases (e.g. by Steven Serna) and of spiders hiding in the mudd. Even the cameras got muddy that day. On January 15, Justin filmed some scenes with Reign Edwards in Bozer’s old-school car. On Wednesday, production moved to film in the Atlanta Stadium, making use of a “refrigerated” set. We still don’t have any further information how Jack Dalton will be written out. George Eads was last seen on set for Episode 3×14, so this will probably be his last appearence. Since IMDb still isn’t up to date, it’s difficult to find out about guest stars in episodes that didn’t have a Press Release yet. 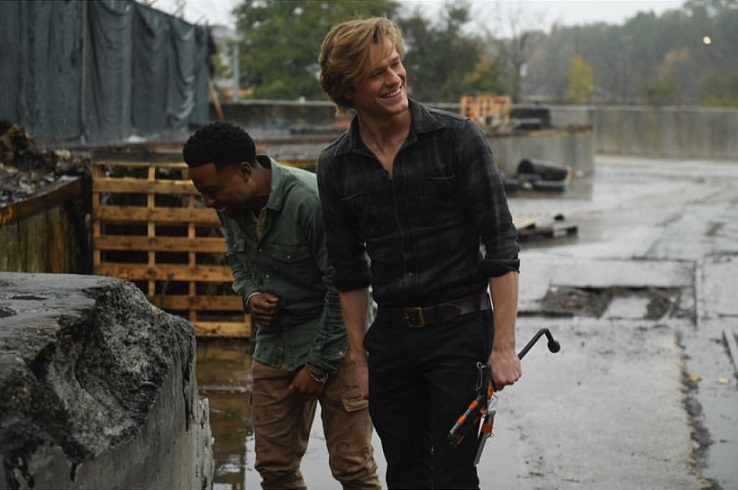 Justin Hires had uploaded a video on Snapchat that revealed that Tate Donovan (as MacGyver Senior) has been on set this week. Central Casting Georgia had posted Casting Calls for Photo Doubles (e.g. for Roberto Sanchez) and for Stand-Ins (e.g. for Rya Meyers). They’ve also been looking for Extras; e.g. for Middle Eastern or East Indian Soldiers, for Middle Eastern, Hispanic, East Indian or Native American Laborers, for a female Fit Model, Middle Eastern or East Indian Guards, Men for a scene of 30, for an Older Woman, for Diner Patrons (with or without a car), a Server, a Nurse, a male Patient, a Painter and a Balloon Artist, a female Phoenix Agent and for Lab Techs. 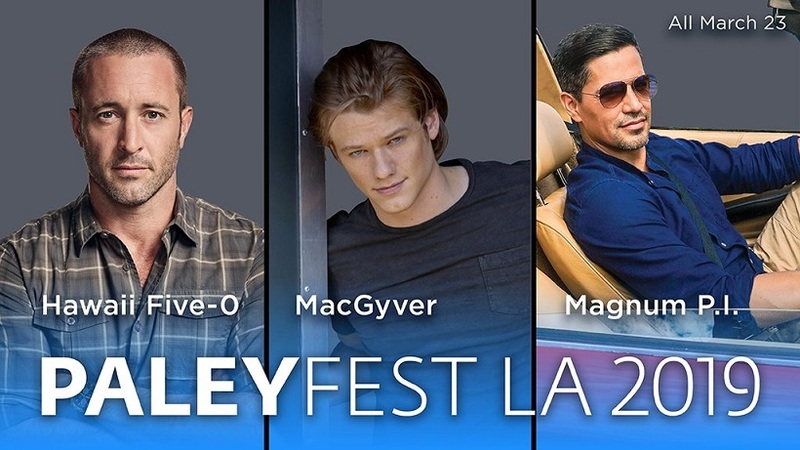 CBS will have a panel at the Paley-Fest LA. The panel for the 3 CBS shows helmed by Peter Lenkov will take place on March 23. 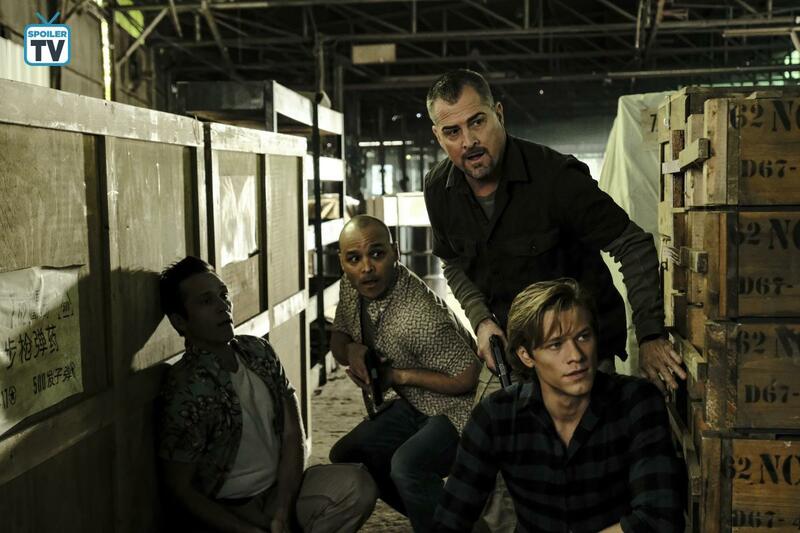 Publicist Beth Haiken confirmed that besides Alex O’Loughlin (H50), Lucas Till for MacGyver and Jay Hernandez (Magnum PI), Lenkov will also attend. Tickets are already on sale, so take the chance if you want to enjoy this event up close and personal. On Wednesday, Hey U Guys uploaded the interview with Lucas they did for the premiere of Season 3 in the UK. We already got a similar write-up before, but this is a bit longer with more soundbites.